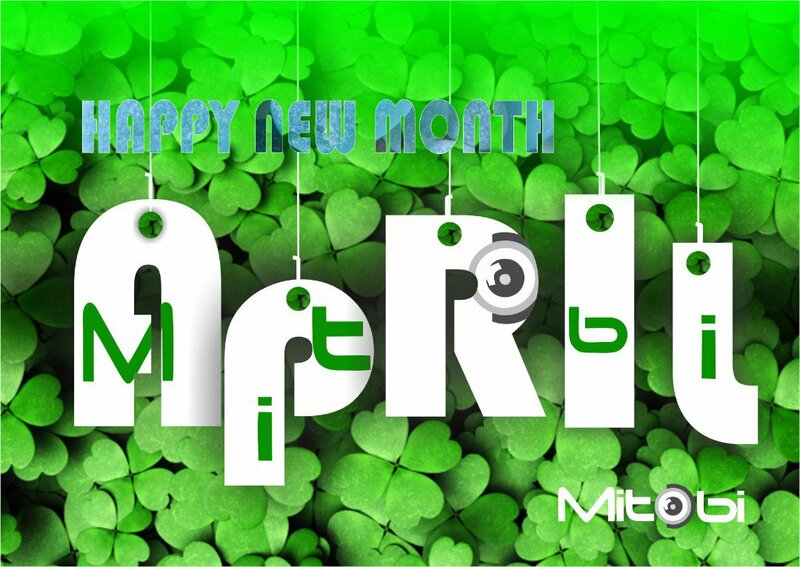 Twitter Web Client : We hope everyone had a beautiful Easter break, we are back in the office and we look forward to embrace all security challenges/solutions. 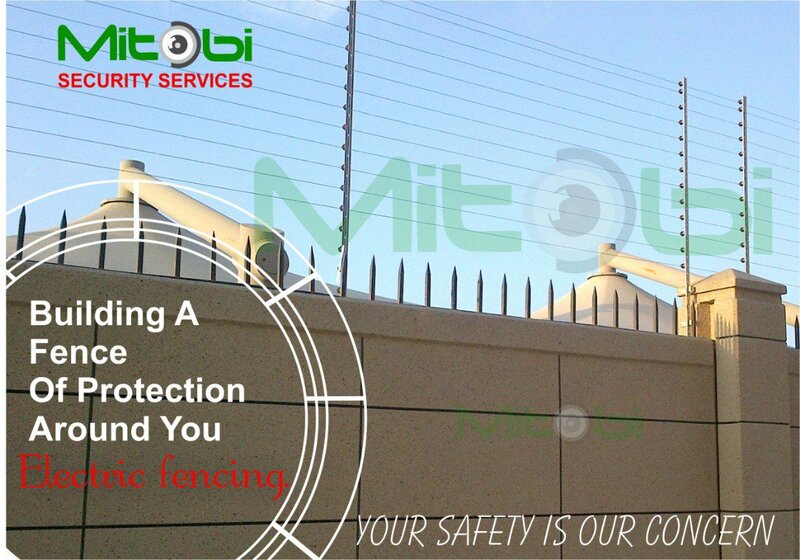 Check out this secured and guaranteed electric fence at our store. 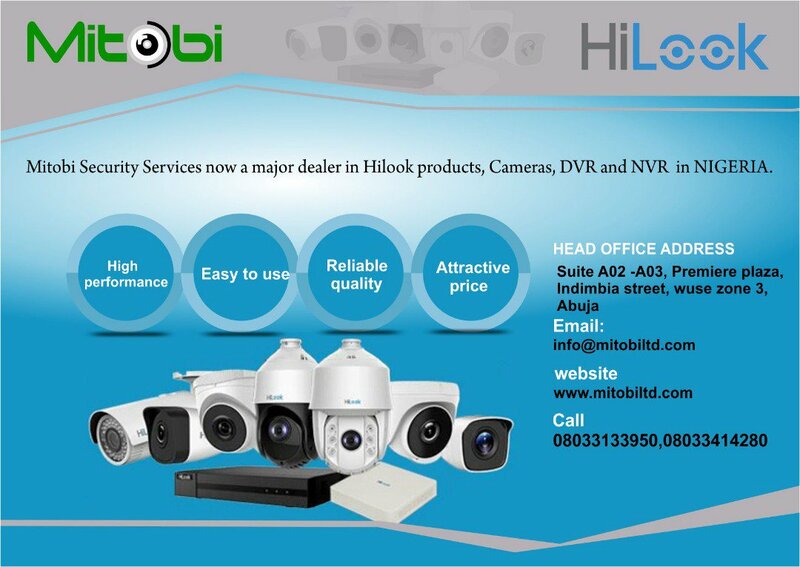 We sell, We Install, We maintain. Twitter Web Client : Often time, it is better to be proactive than reactive especially when it comes to #fire. It will save a lot of stress, ache and expenses if we eliminate problems before they appear than respond after theyve happened. Twitter Web Client : Imagine how good it is to get notification on your phone that a visitor is at your door while at work or anywhere else. 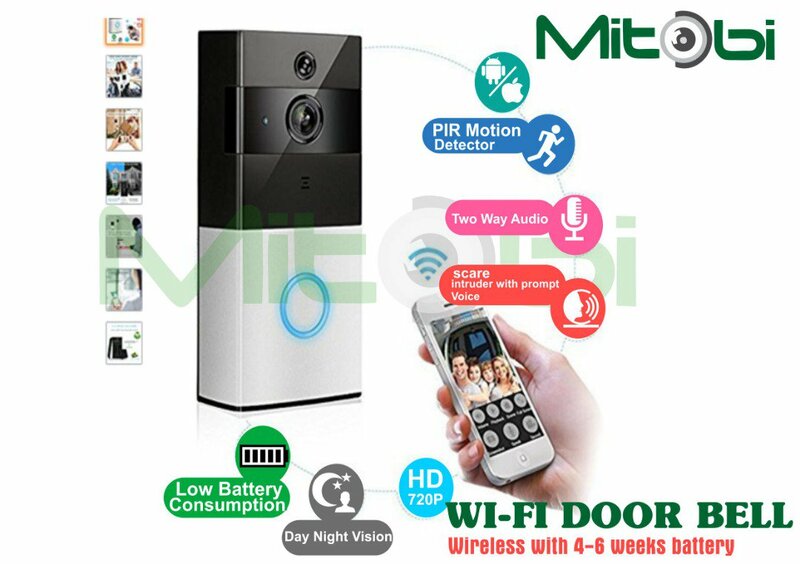 More interesting is that you can watch and speak with the guest and give instructions via the phone. 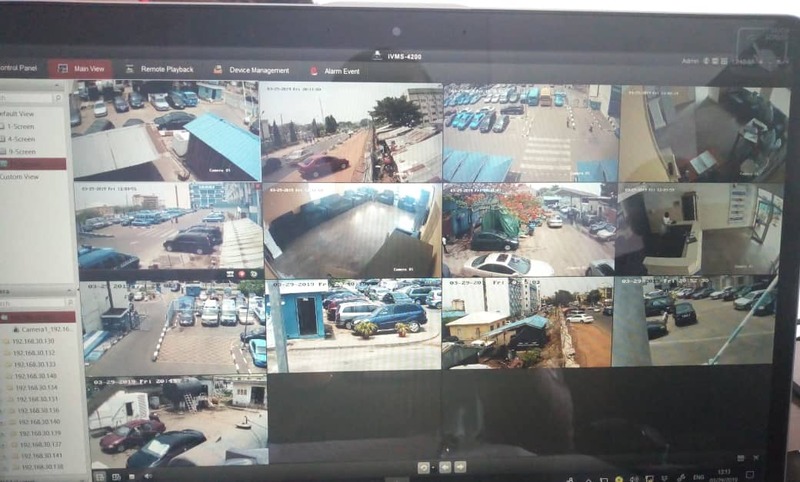 Twitter Web Client : Sometimes you are all youve got and the next move you make in half a second determines whether you live or die, that was the fate of the woman in the surveillance footage. But hey! she survived. Twitter Web Client : We are all about technicality and professionalism. 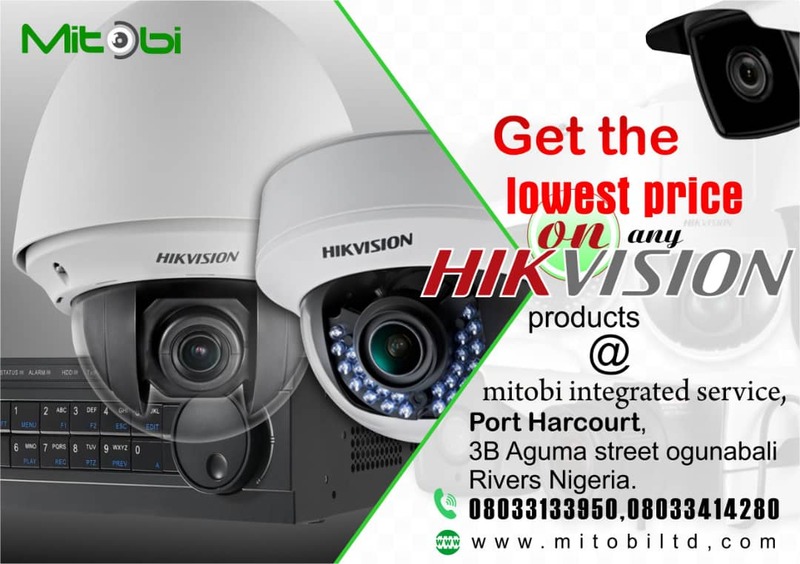 We provide solution to all technical problems with regards security. 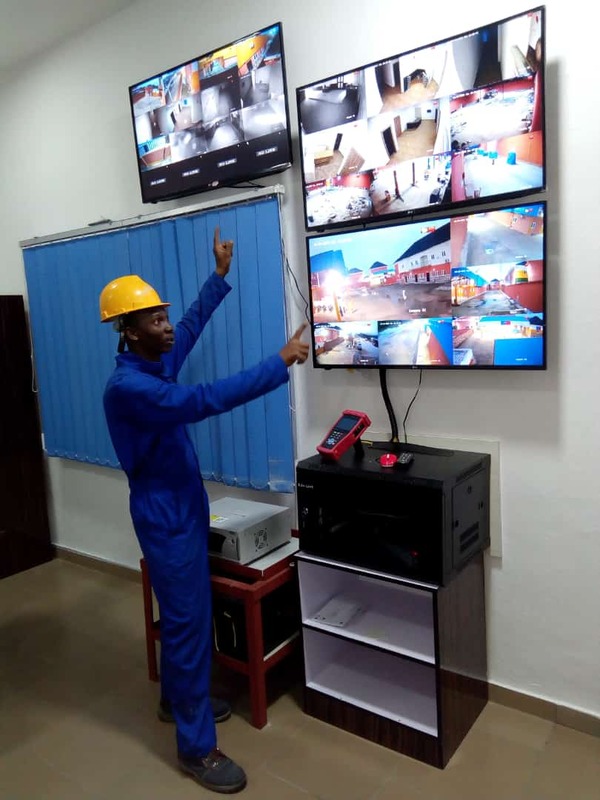 Site Installation: Outdoor Camera/ Control room display. Twitter Web Client : The distance between your dreams and reality is called ACTION! Twitter Web Client : Imagine using a light bulb to monitor your home, amazing right? 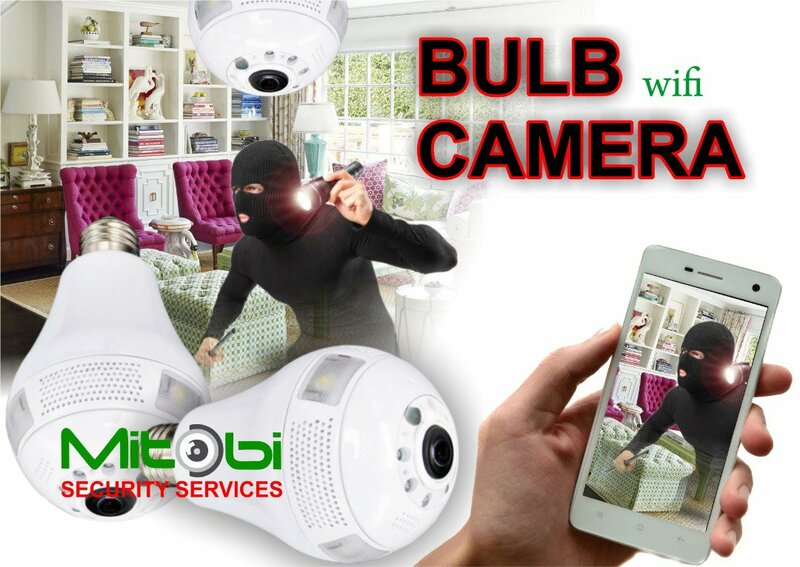 So you can remotely view your Room, Kitchen, Children, Domestic helps, Stairway and more from your phone anywhere you are in the world with this beautiful Wifi bulb Camera. you can get a very clear view on all angles. 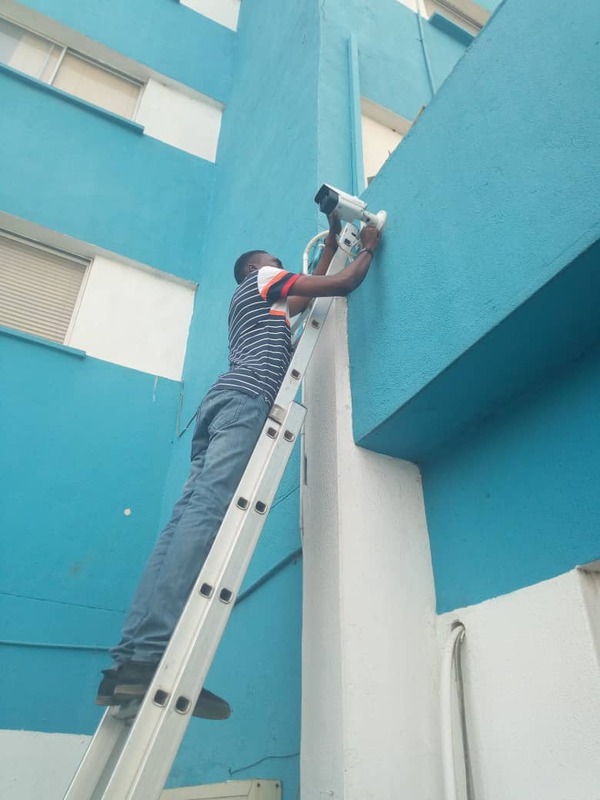 We survey, we sell, we install, we maintain. Twitter Web Client : Some people dream of success, while other people get up every morning and make it happen. Be the one to make it happen! 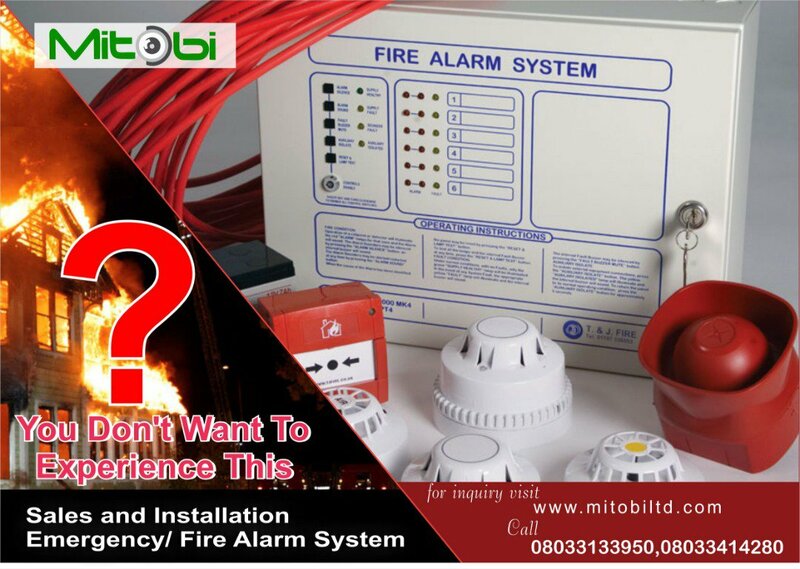 We Train, We Sell, We Install and We Maintain. 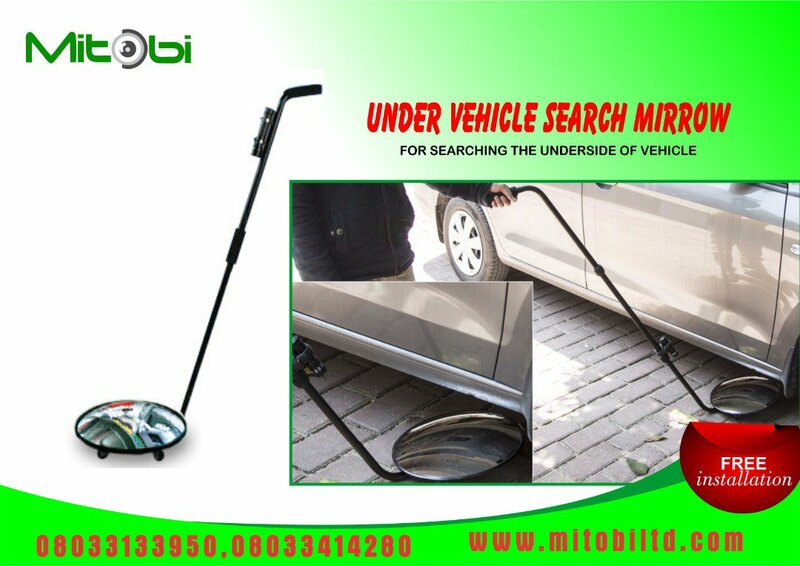 Satisfying our client is of utmost priority to us. 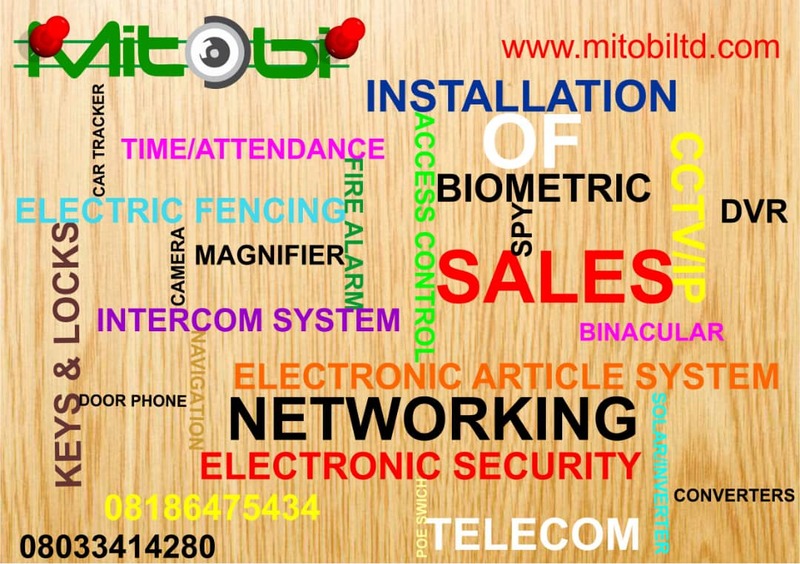 Twitter Web Client : This can be used by #Security officers at the Estate gate, Church entrance, Office building, School gate and many more. 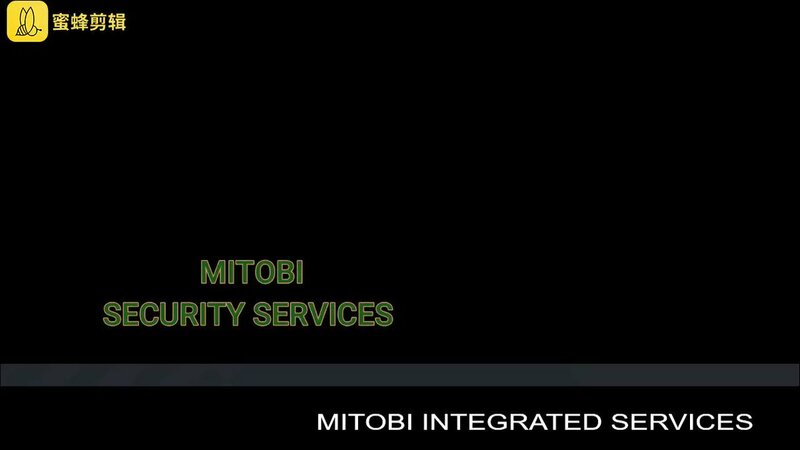 Tell someone to tell another, we deal with everything security. 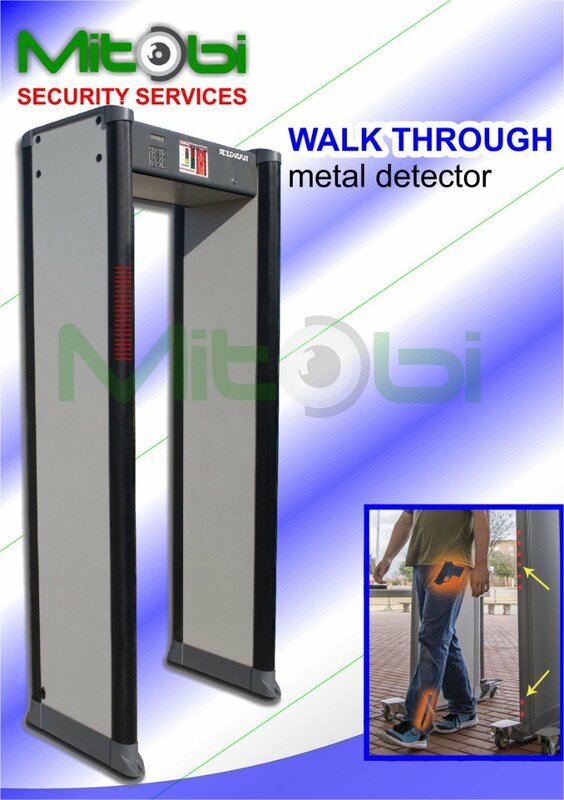 Walk Through Metal #Security Detector available. Twitter Web Client : Have you seen the latest cloud base Time/Attendance system? 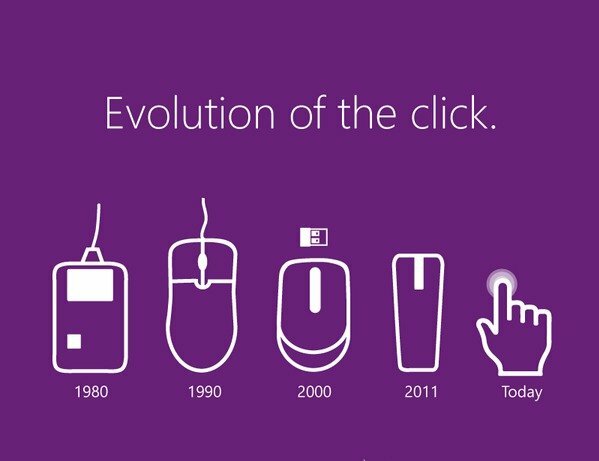 It does more than tracking when employees come and go, it instantly transfers data into software that imports it into the companies payroll solution. 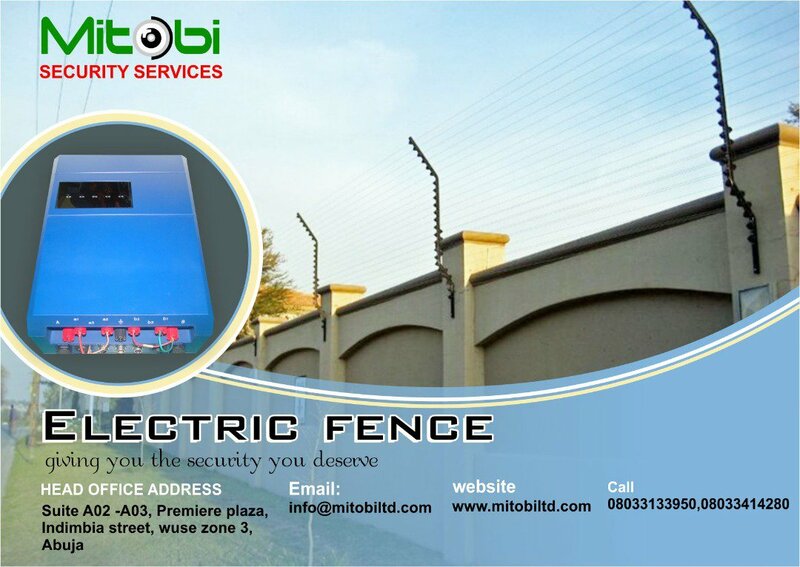 Twitter Web Client : Electric Fencing for safety at home. 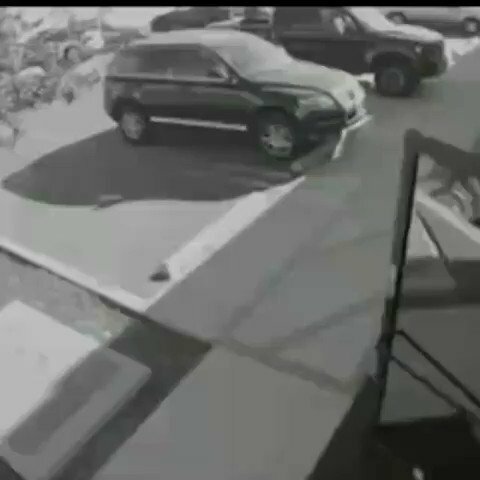 Home security is our priority. Twitter Web Client : This could have been deadly. 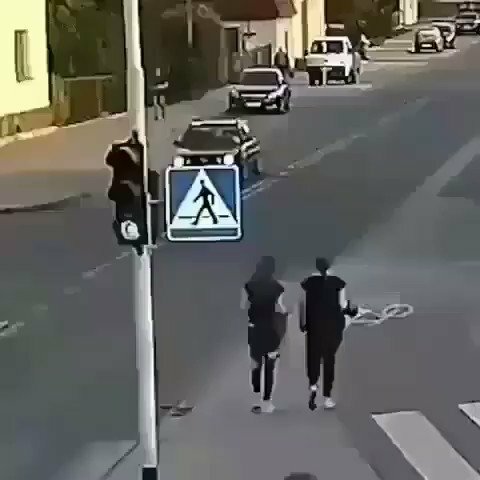 She pushed her friend and she almost got ran over by the bus. What would you do if you got pushed like this? 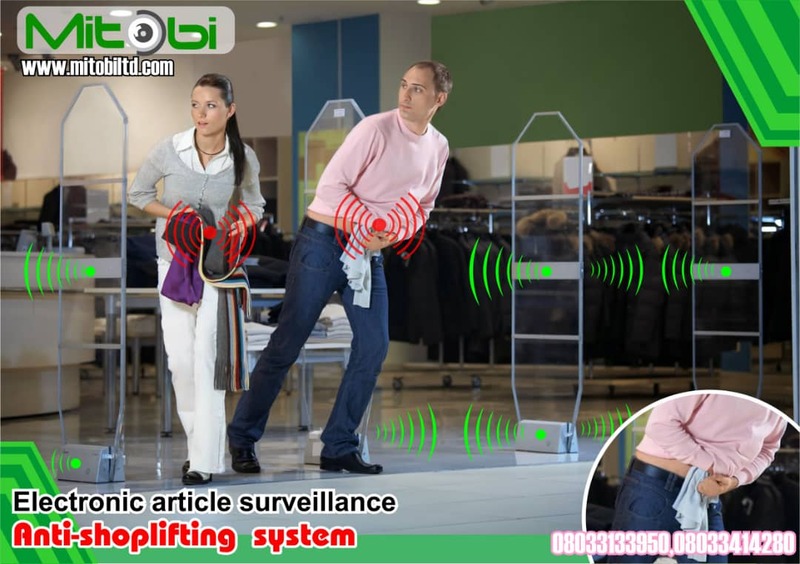 Do you experience loss or missing valuables in your boutiques, offices and supermarkets? Well, now is the time to prevent such, because with our EAS system you are ultimately protected. 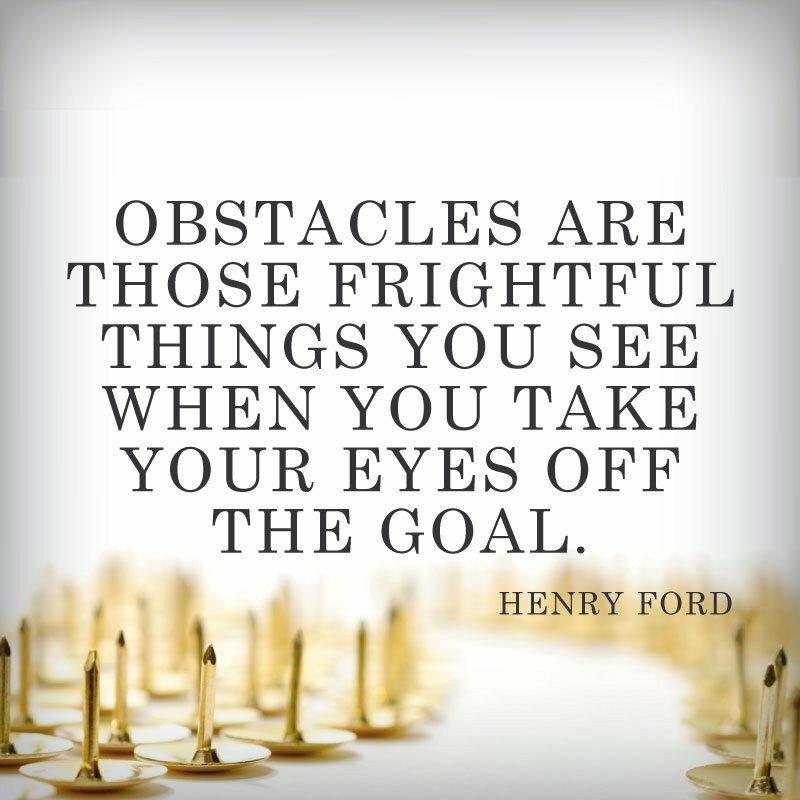 Twitter Web Client : Eyes on the prize! If it will yield a positive result, for all it is worth, give it all it takes.